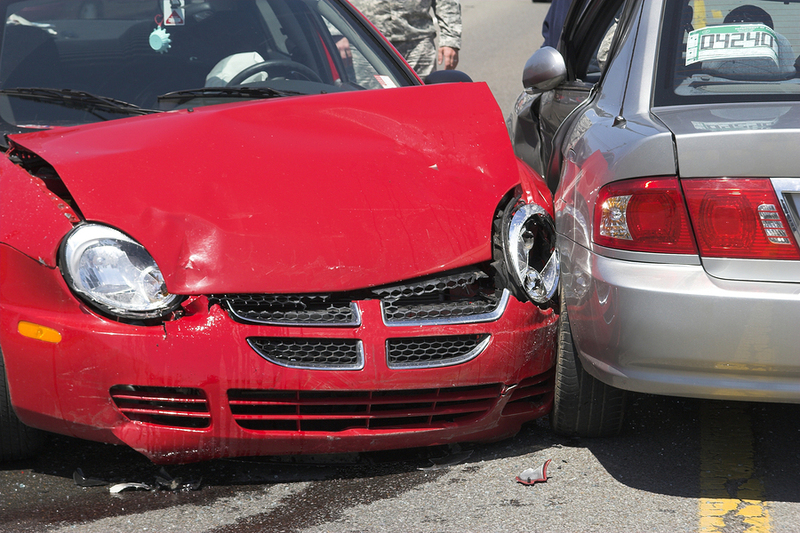 Motor accidents are traumatic experiences. For those people injured in a motor vehicle accident the repercussions of the accident can be enormous, ranging from loss of income, huge medical expenses, loss of employment prospects to chronic pain and suffering and a loss of enjoyment of life. Frank Boitano is an Accredited Specialist, which means his expertise in Compensation Work, such as motor vehicle accident compensation, has been acknowledged and recognised by the New South Wales Law Society. His professionalism and his track record in getting compensation for victims injured in motor vehicle accidents, and for families of those who have lost loved ones in motor vehicle accidents, is well known and why many go to the Barwick Boitano Lawyers for the best possible results. The majority of motor vehicle accident compensation claims, settle out of court, so it is important that you have motor vehicle accidents compensation lawyer acting for you, who understands how insurance companies work and will protect your interests. If you have suffered injury while you were a passenger in a car accident or a pillion passenger on a motorcycle. If you were injured while driving a motorcycle. If you were injured while riding a bike. If you are a pedestrian who was hit by a motor vehicle. If you are a professional driver of taxi, bus or truck and suffered a motor vehicle injury. If you were injured when travelling on public transport such as a bus or train. There are strict deadlines for making a claim if you have been injured and want to claim for motor vehicle accident compensation, so if you have been injured in a motor vehicle accident of any type, it is important that you receive legal advice on your claim as soon as possible. If you are worried about incurring legal costs our expert motor vehicle compensation lawyers and solicitors have a “No Win No Fee” policy, which means that if you don’t receive any compensation for your motor vehicle accident, then you don’t have to pay our legal fees. Call the Barwick Boitano Lawyers today and take the worry out of your Motor Vehicle Accident Claim. Ring Frank today for an appointment at one of our offices or email him on fjb@bblawyers.com and know that you have taken the first step to piece of mind!